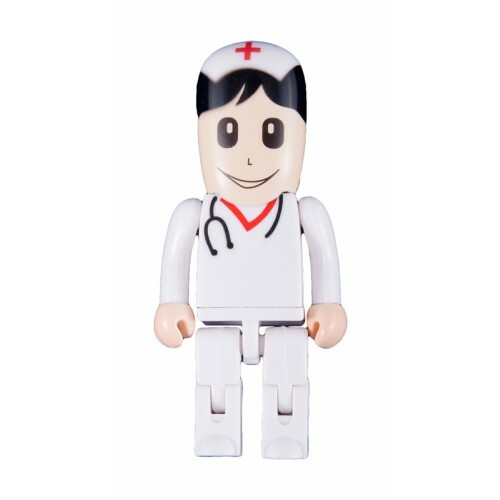 Cute nurse USB memory stick with 8GB storage. 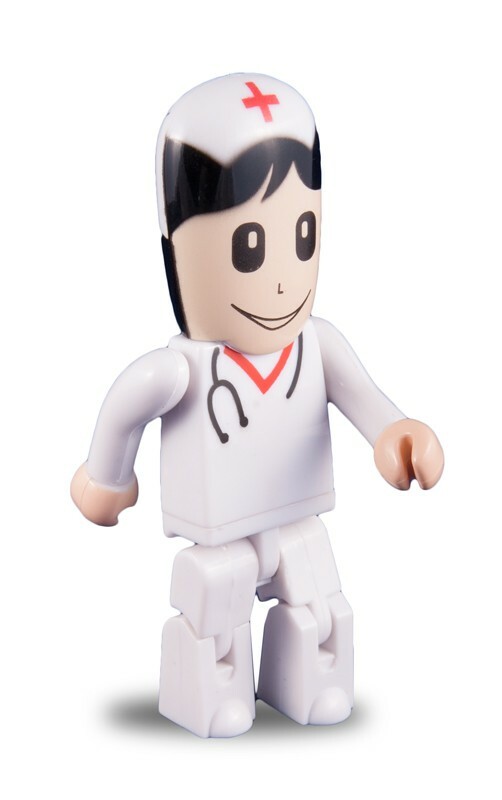 Nurse USB flash drive. 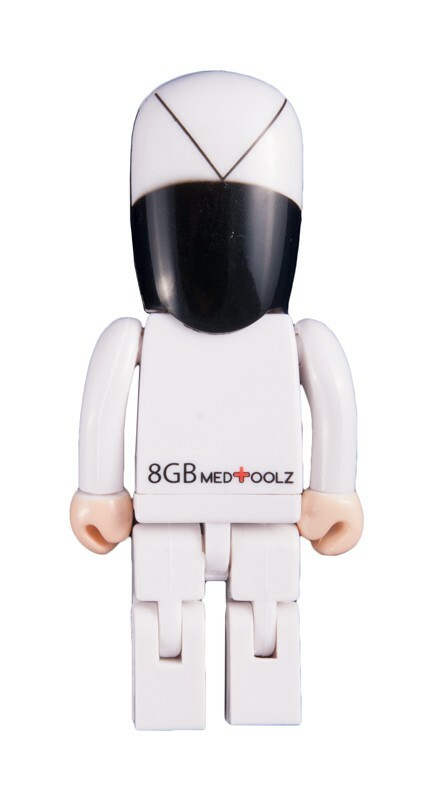 High capacity of 8GB. 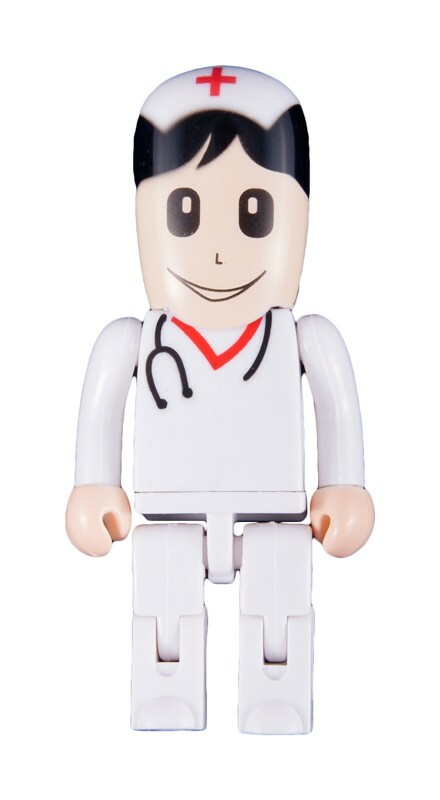 Store all your files, photo's, movies conveniently with this cute memory stick.